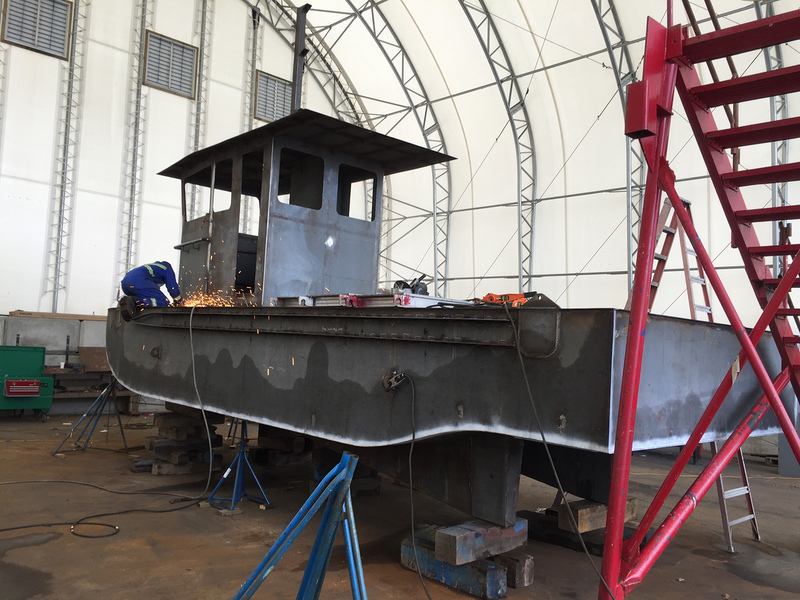 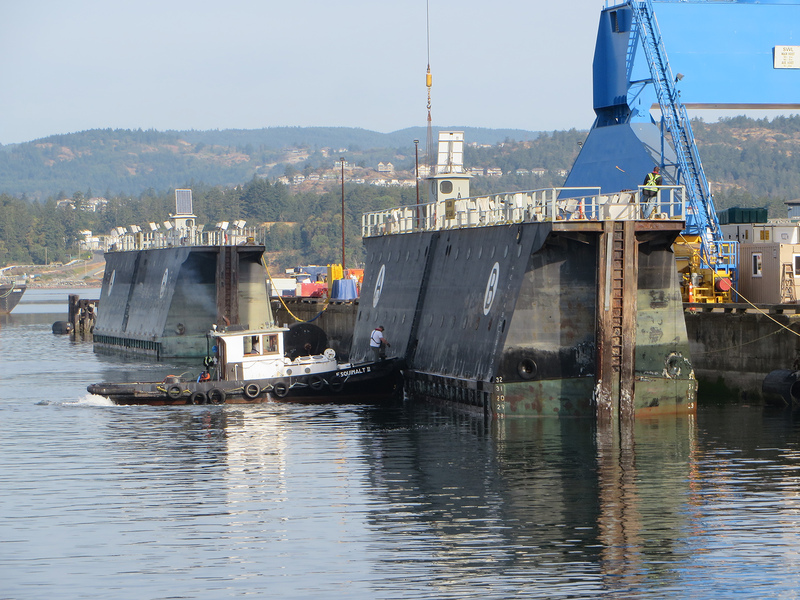 We are completely building and outfitting a steel work boat for the Esquimalt Graving Dock. 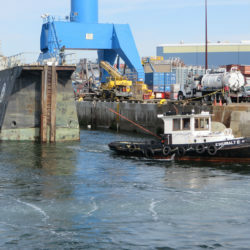 The vessel will be primarily used to open and close the doors to the graving dock. 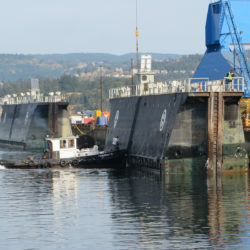 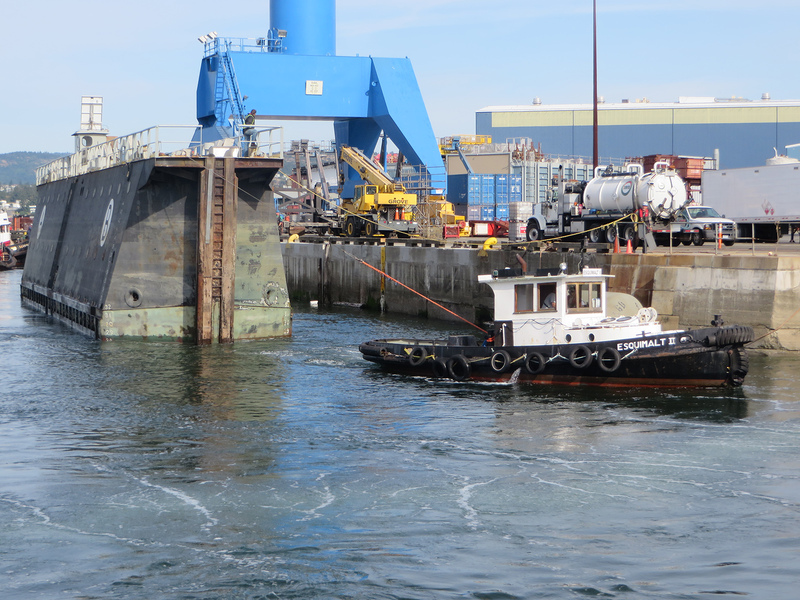 Seen below is the current vessel performing its duties in the Esquimalt harbour. 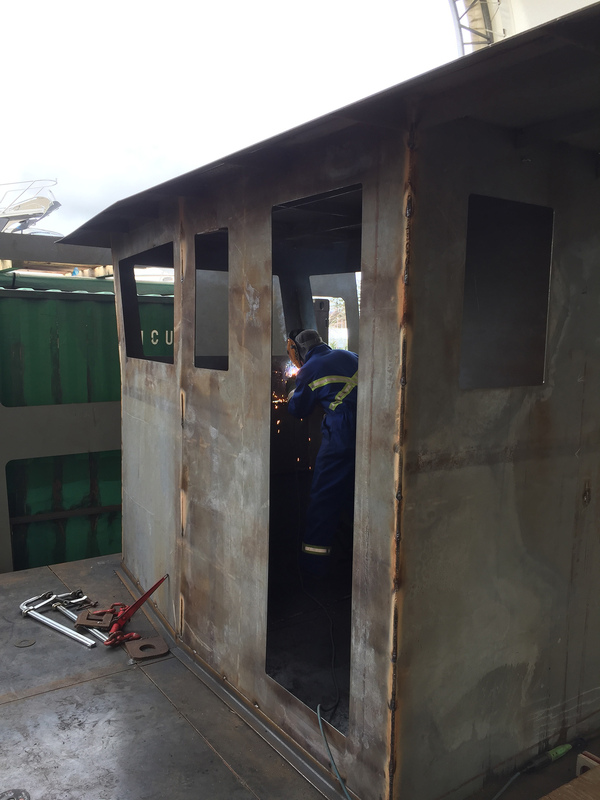 Our team of CWB certified welders have been working hard to transform piles of steel into The MV Esquimalt III. 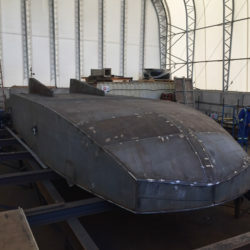 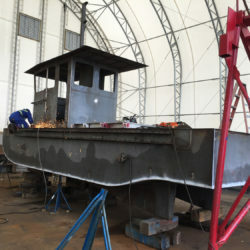 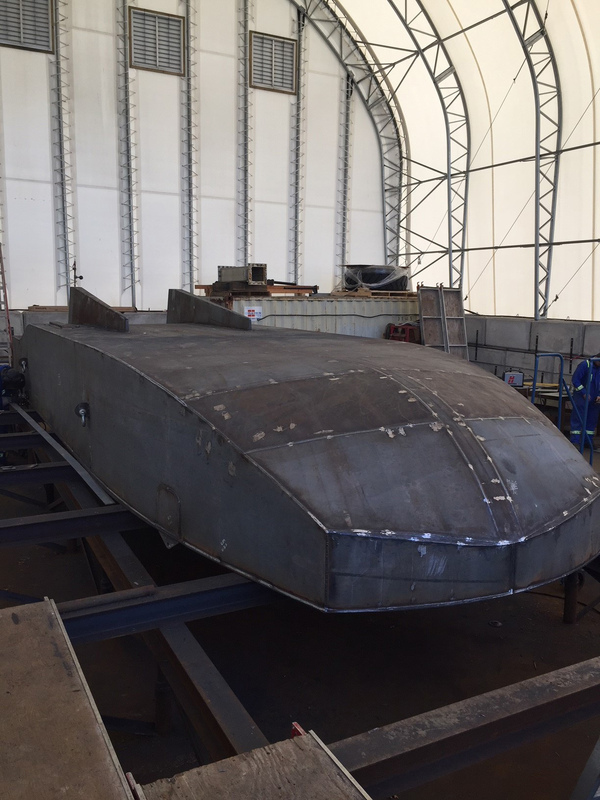 Take a look at the boat build in progress. 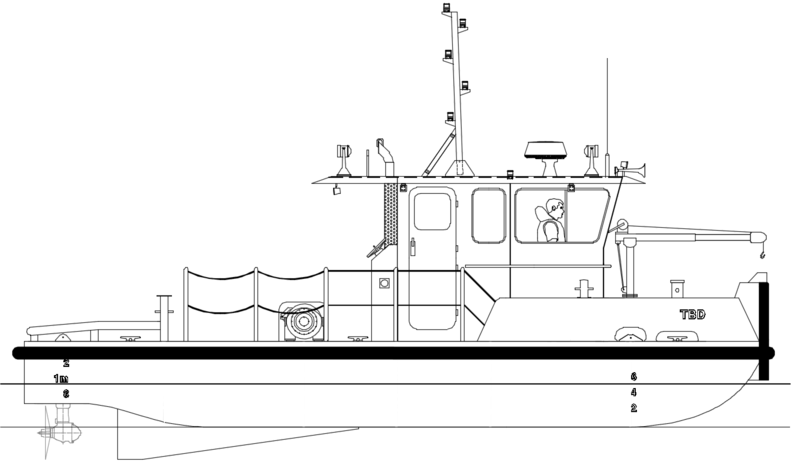 The vessel will be outfitted with two Cummins QSB 6.7 Engines and Two Olympic Surface Azimuth Drives. 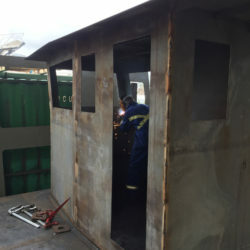 Visit us again soon to see more progress!